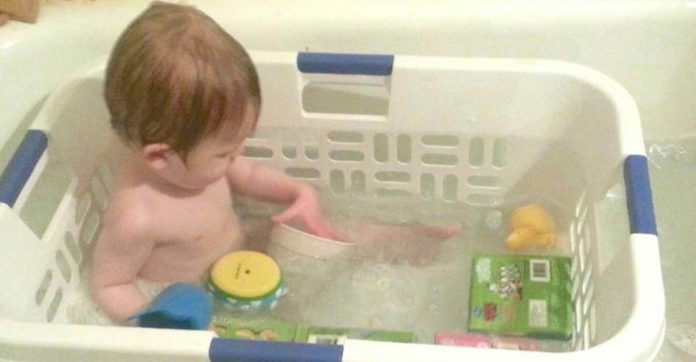 10 Genius Parenting Hacks That You Can Use To Make Your Life Easy! 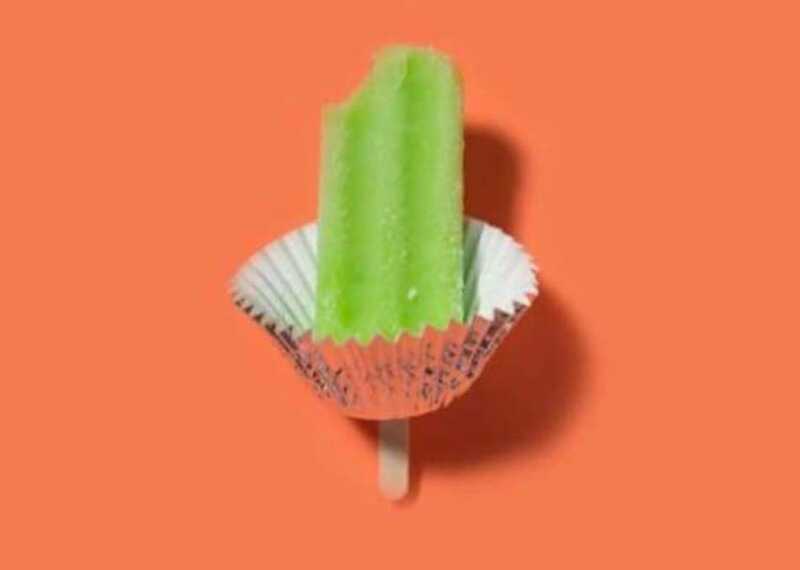 Don’t you just love life hacks? I mean they sort of make you think “Why didn’t I think of this before?” Being a parent, as you may know, is a daily challenge. You have to juggle so many things. The most important thing is that your child is happy and safe. But, as you know, your child seems to want to test the limits of everything! That is completely natural – they have to learn somehow! But, as parents, we have to make sure they are safe while they learn how things work. 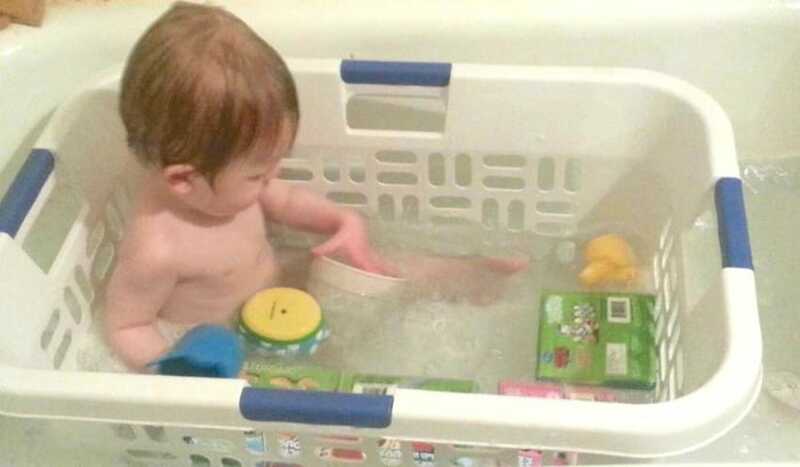 Below you will find 10 ingenious ways to allow your child to be curious and safe at the same time! 1. Self-contained bathtub environment! The toys will stay close! 2. 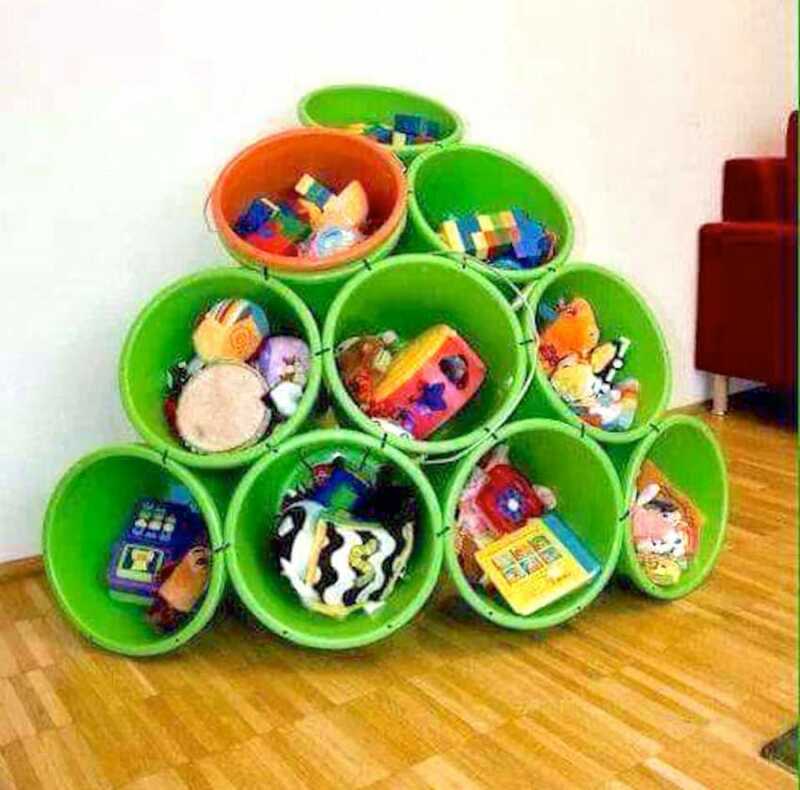 A bucket tree for their toys! 3. No more sticky fingers during the summer! 4. 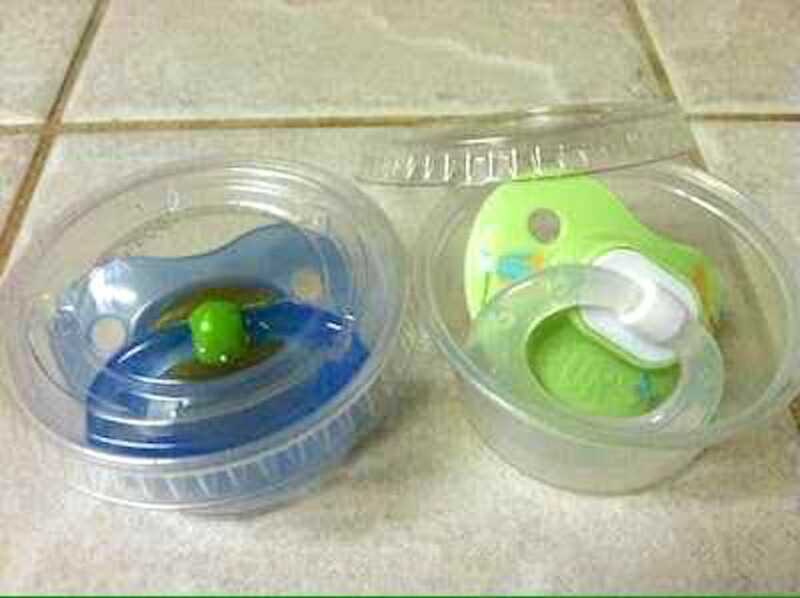 Clean out sauce containers from restaurants to hold pacifiers.